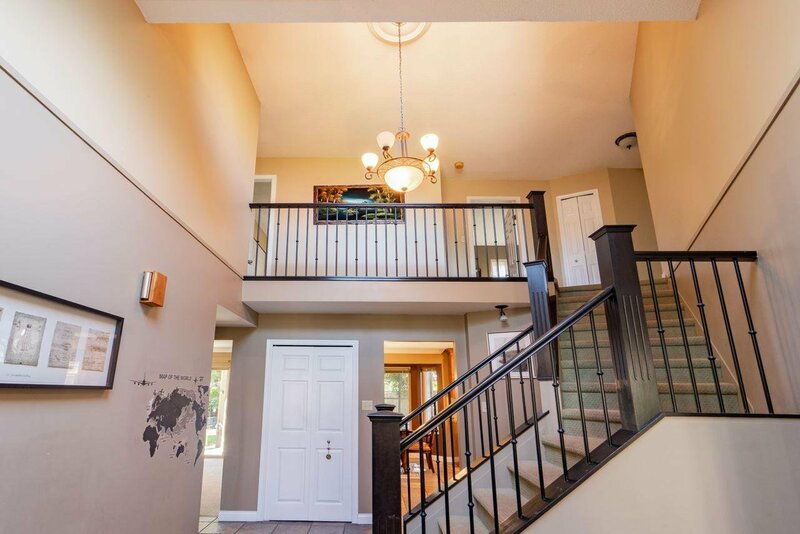 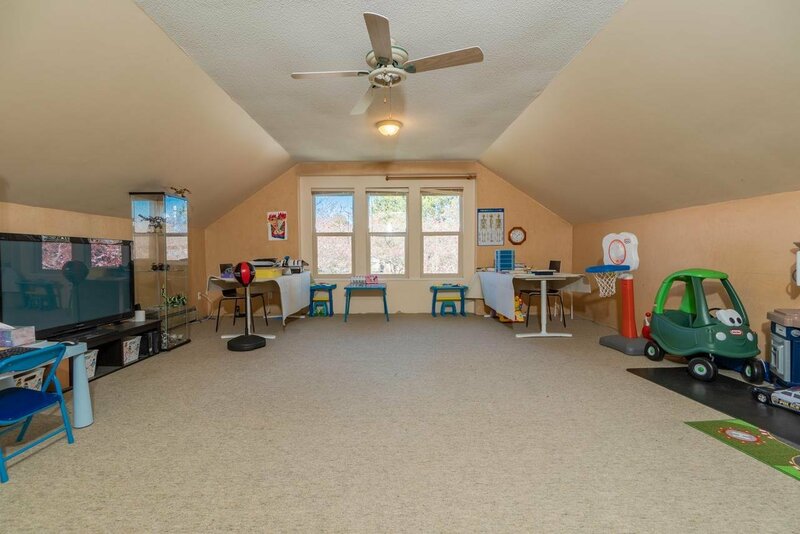 This lovely large 4 bedroom & games home boasts 2 staircases, gorgeous 'Great Room' at back of house with a gourmet kitchen overlooking the private south back yard. 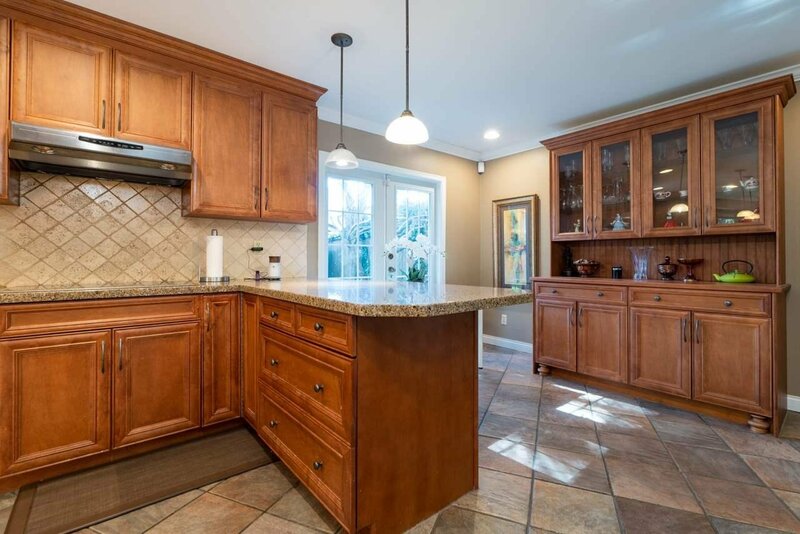 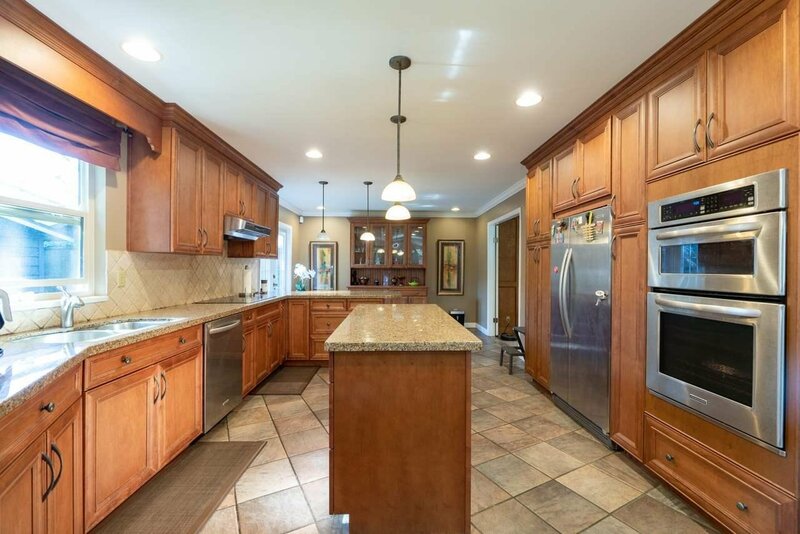 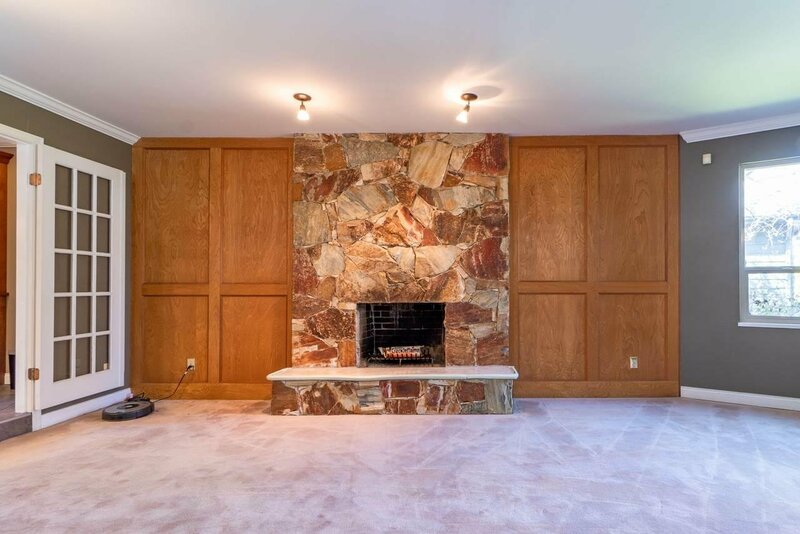 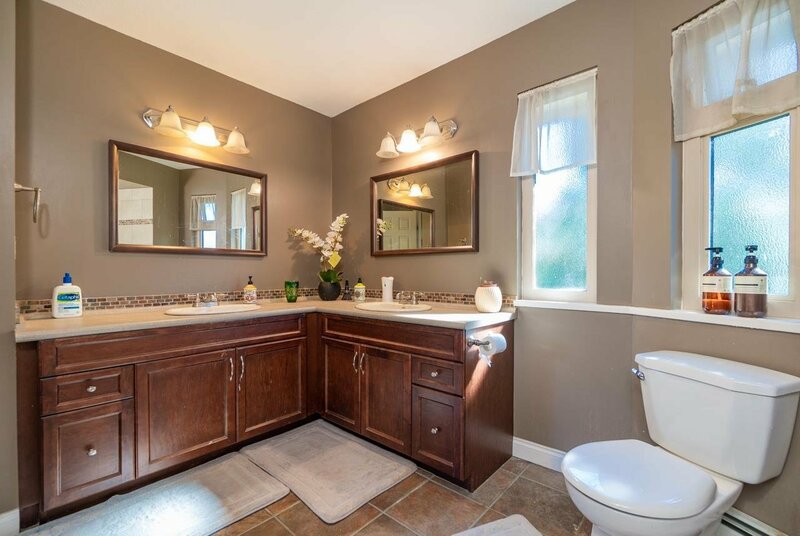 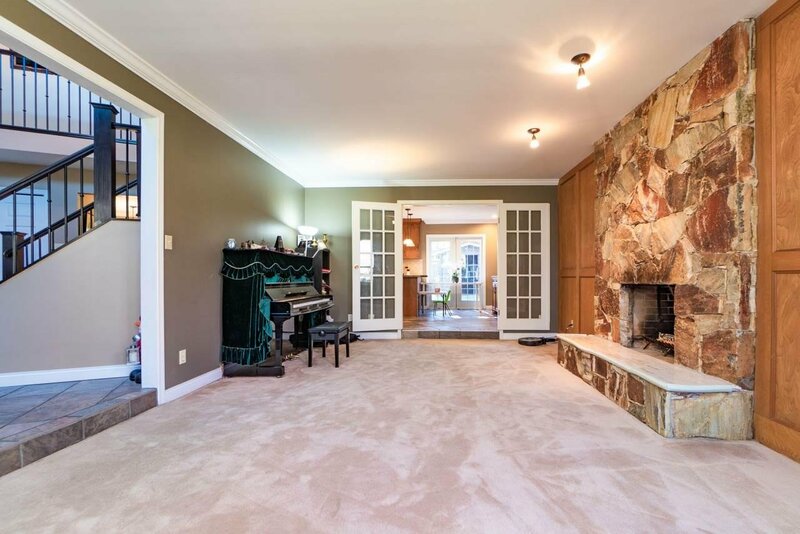 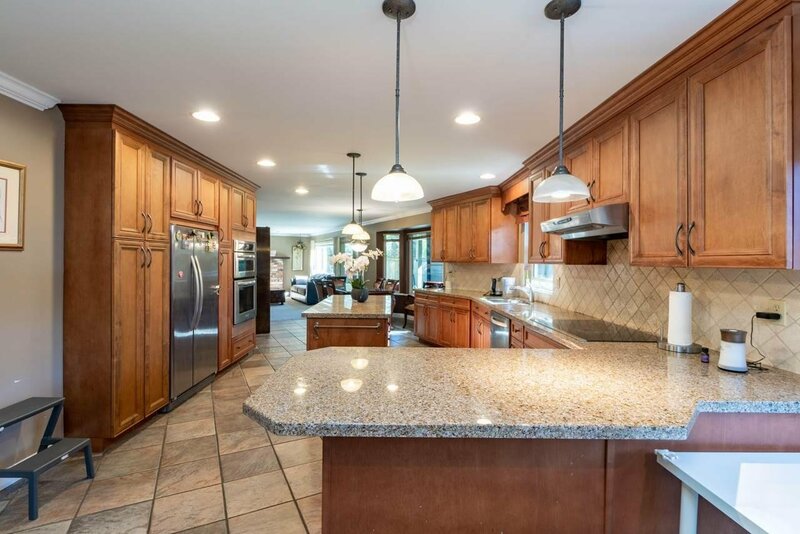 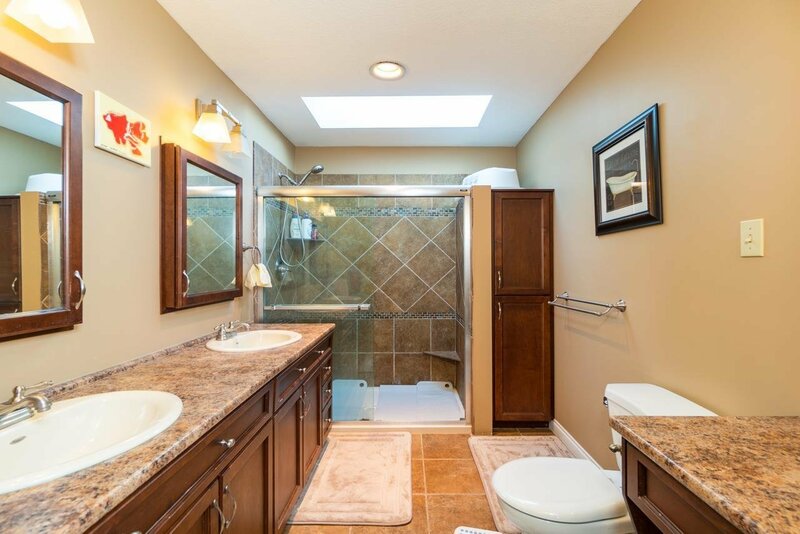 Many quality upgrades done over the years: kitchen & baths, appliances, windows, skylights plus a outdoor hot tub. 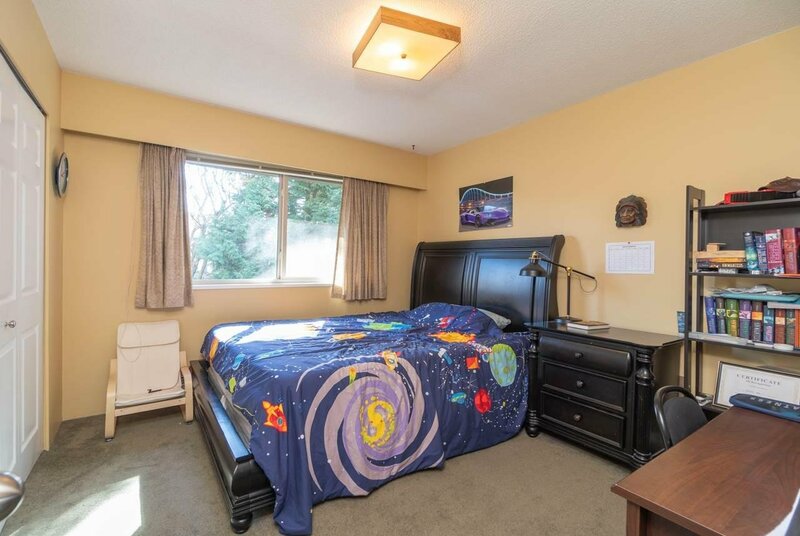 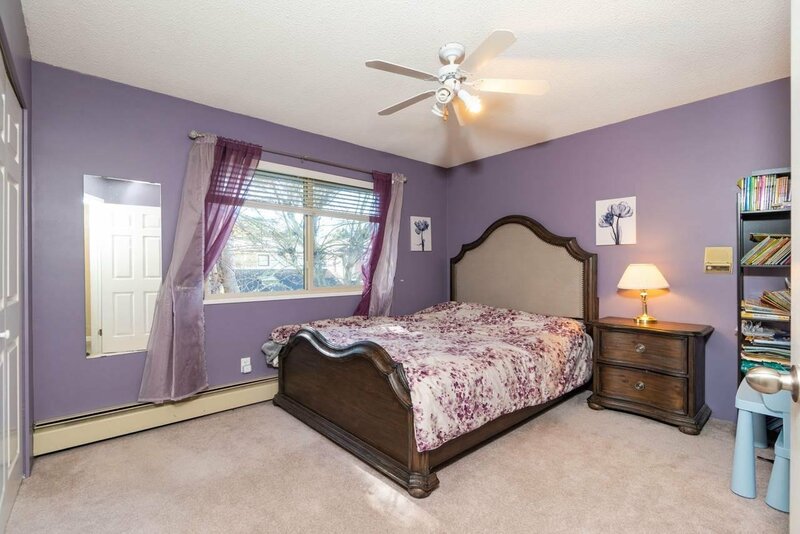 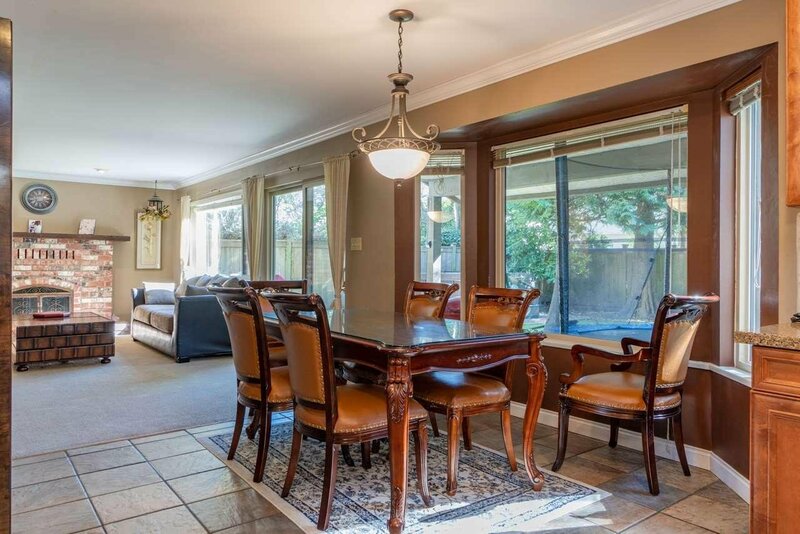 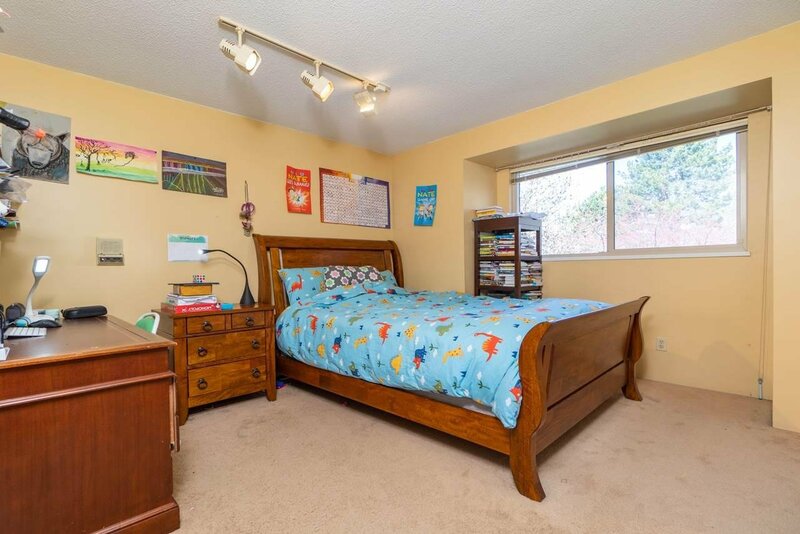 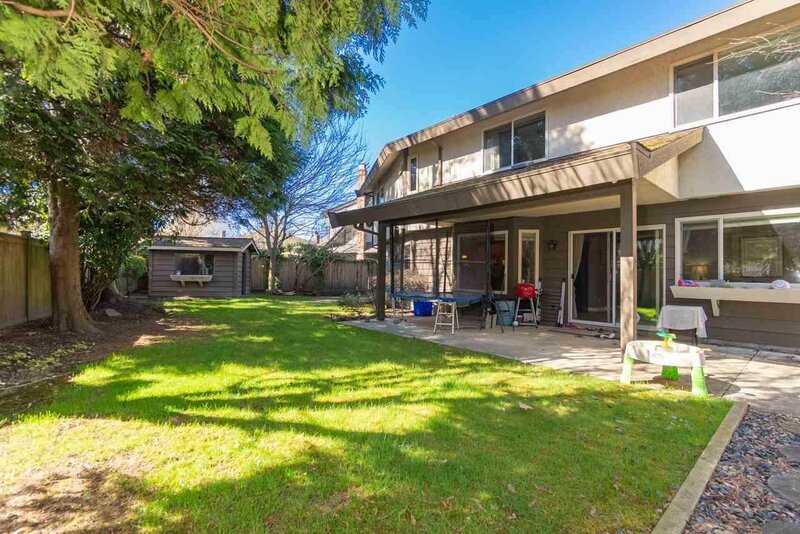 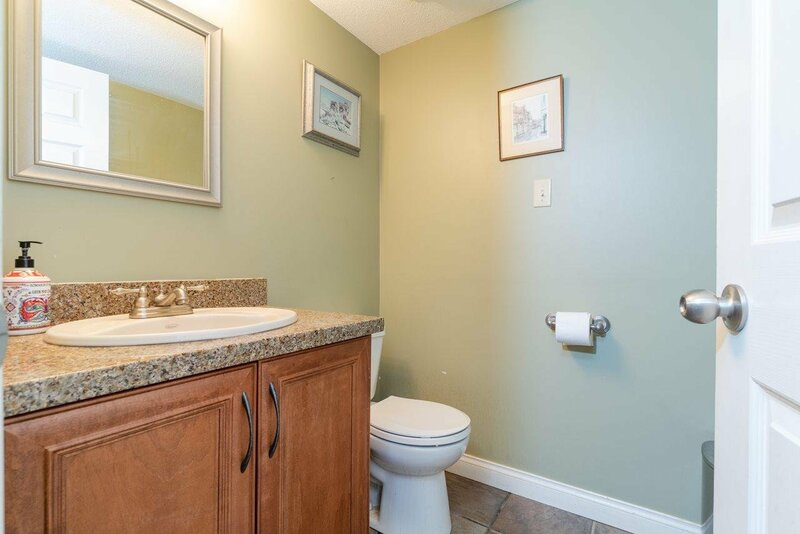 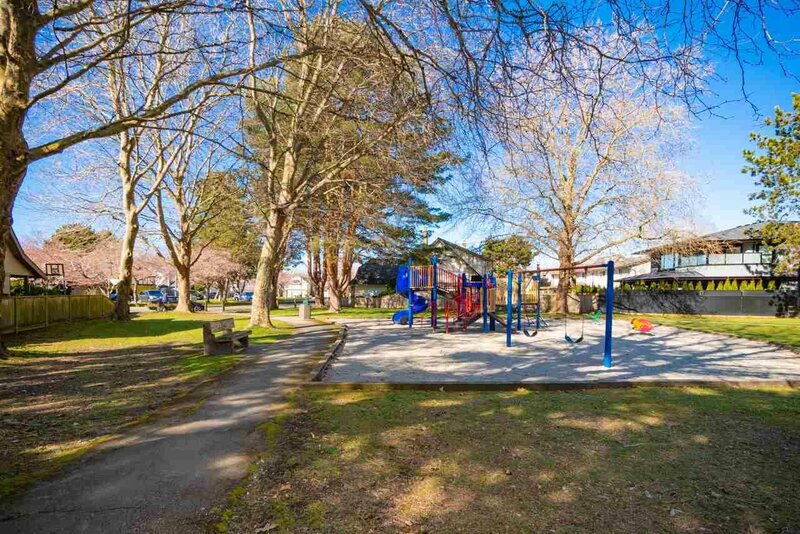 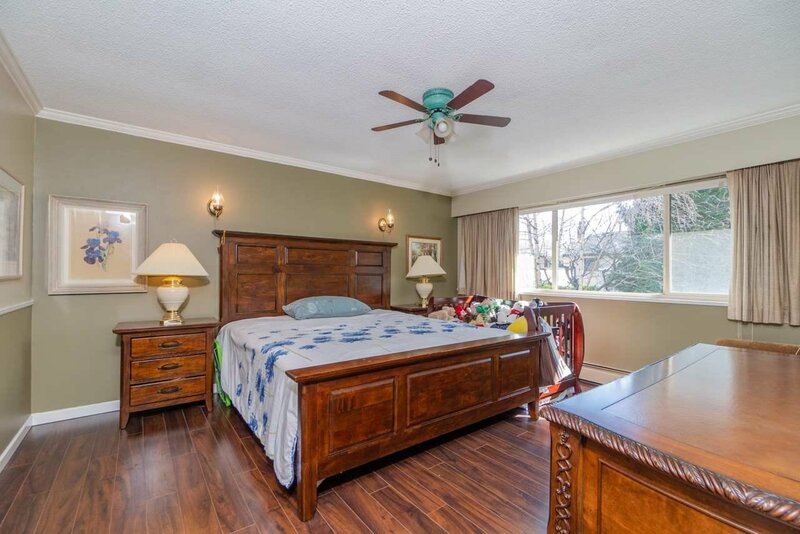 Walking distance to McKinney elementary & Steveston/London secondary. 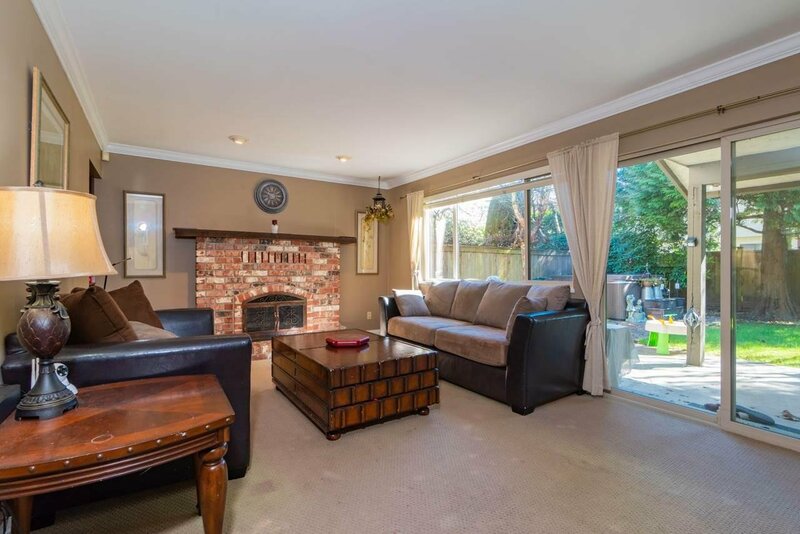 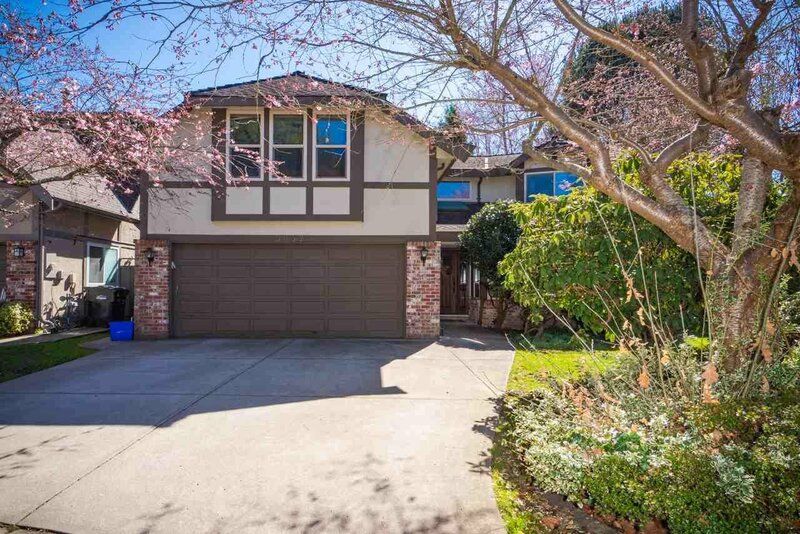 This wonderful family home nestled on a peaceful, private & perfect cul-de-sac with cherry blossom trees must be seen. 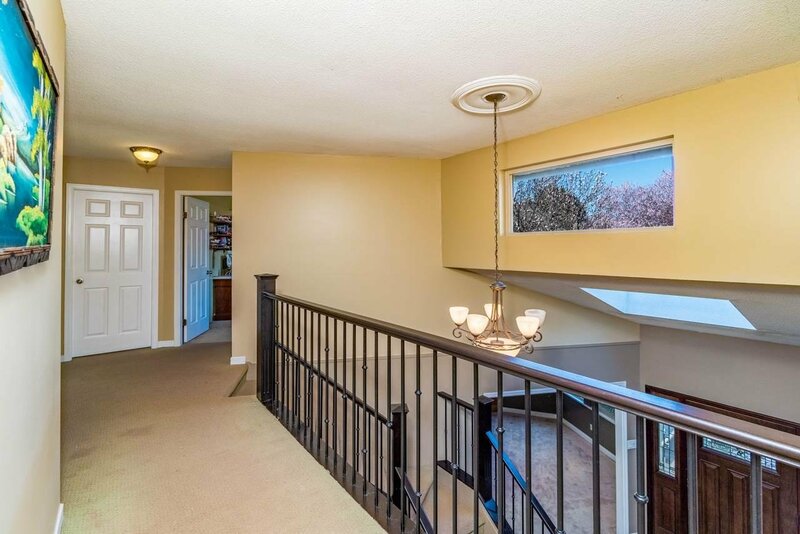 Open house April 6 Sat 2-4pm.